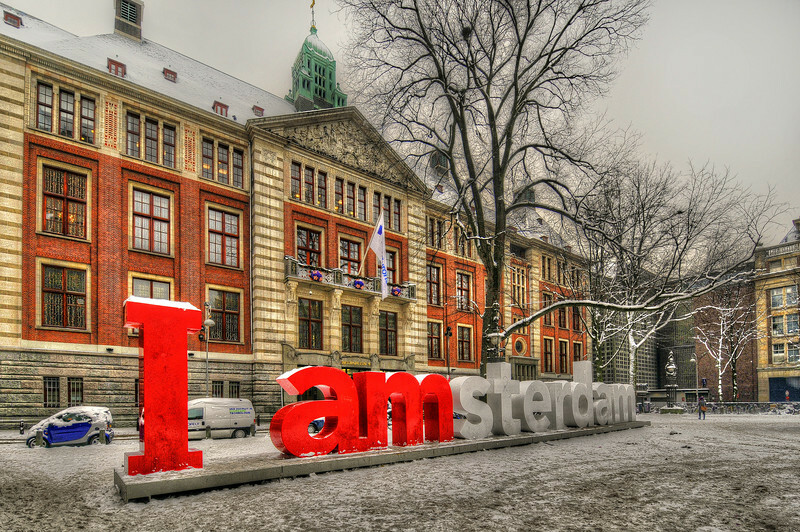 Amsterdam is the largest city and the capital of the Netherlands. The current position of Amsterdam as capital city of the Kingdom of the Netherlands is governed by the constitution of 24 August 1815 and its successors. Amsterdam has a population of 783,364 within city limits, an urban population of 1,209,419 and a metropolitan population of 2,158,592. Its name is derived from Amstelredamme, indicative of the city's origin: a dam in the river Amstel. Settled as a small fishing village in the late 12th century, Amsterdam became one of the most important ports in the world during the Dutch Golden Age.